Media OutReach - 16th September 2015 - Powered by Tagit, RHB wins \"Best Card Loyalty Program\" Award at the Cards & Electronic Payments International Asia Summit & Awards 2015, which recognises the best in the banking & finance industry. SINGAPORE - Media OutReach - Powered by Tagit, RHB wins "Best Card Loyalty Program" Award at the Cards & Electronic Payments International Asia Summit & Awards 2015, which recognises the best in the banking & finance industry. Over the past few years, mobile penetration has continued to gather speed across the world, with Asia Pacific boasting some of the highest adoption rates in the world. There is a drastic change in consumer behaviour and how people are using their mobile devices on-the-move, as part of increasingly busy lifestyles. Customer's expectation about their bank has also changed; they want to manage all their banking offerings on the go. The new RHB Lifestyle mobile app changes the way customers manage and redeem their coupons and deals offered by the bank. Using this innovative app, RHB customers can purchase coupons online and redeem them by scanning the merchant's QR code using their smartphone. RHB customers can also take advantage of deals and privileges using the innovative augmented reality feature to locate nearby deals, ATMs or RHB branches and share deals and coupons instantly via social media. App users can also send and receive gifts between them. The app is available for all RHB bank customers. The bank plans to add online coupon redemption and push notifications in its next release and credit card redemption in the near future. Rohan Krishnalingam, Group Chief Operations Officer, RHB Banking Group said, "The app was made possible through the dedication and commitment of the team involved. At RHB, we are passionate about delivering memorable experiences for our customers. Through our commitment to continuously enhancing our customer service experience based on the ever changing needs and demands, we will continue to remain innovative to anticipate and deliver expectations." Sandeep Bagaria, CEO of Tagit said "We are very pleased to receive this award with RHB. It was a very collaborative effort between the teams as partners with the aim of delivering a tremendous customer experience and the award is recognition of that. 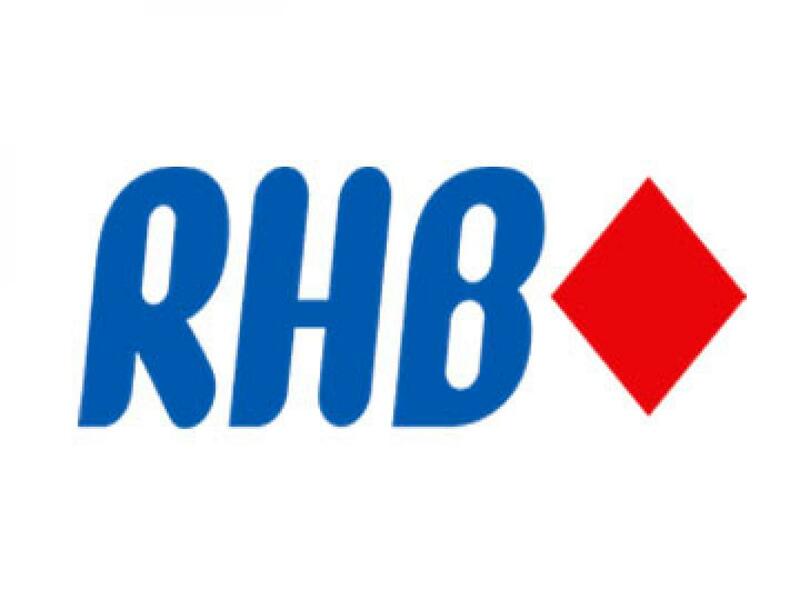 Forward looking banks like RHB are increasingly using mobile technologies to significantly enhance customer engagement and Tagit is privileged to work with them as a strategic digital partner."